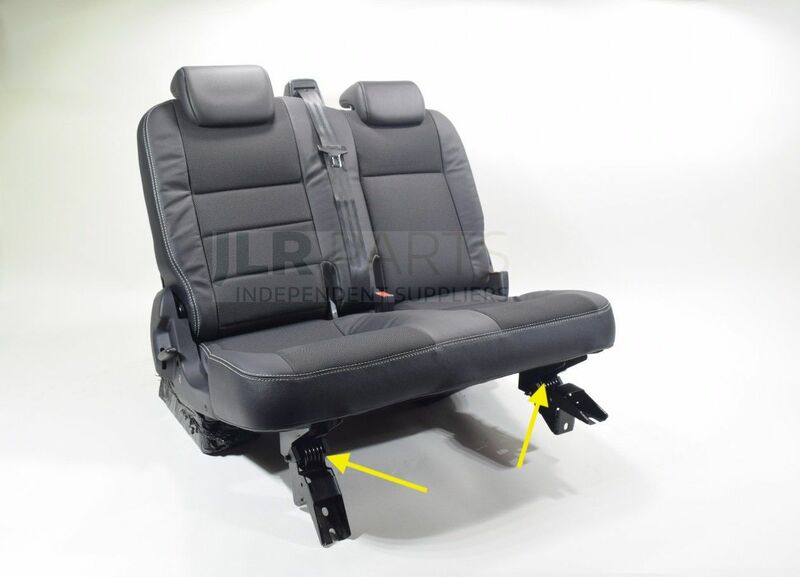 Does anyone have the part number or the spring that helps pivot the puma 2nd row seats forward? I have looked everywhere for the part number and cannot find it. 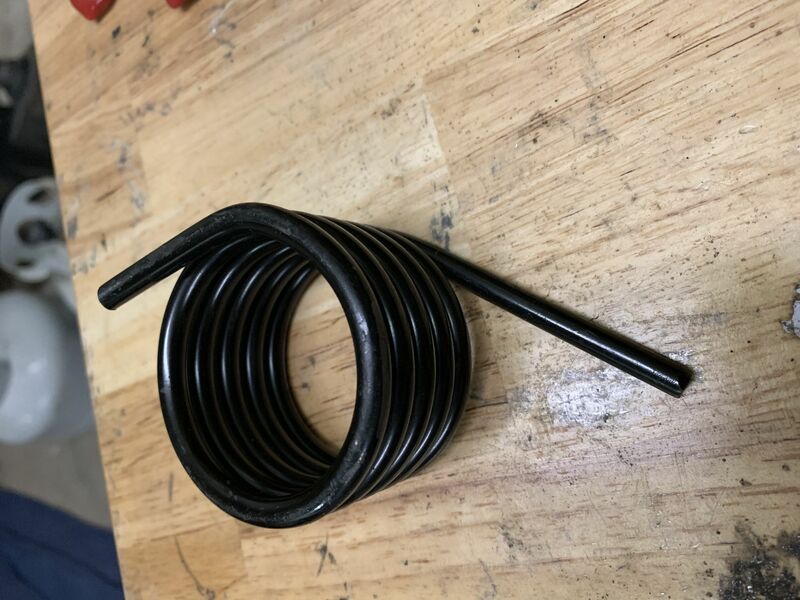 On the parts diagram the part number listed is HYD500090 but it is for the plastic bushing that goes inside the spring. It may not exist as a separate part. The part you list does look like it's the spring by the way it's drawn on the diagram. Did you order it and found out it was a bush or found this fact from a different source? I ordered the part and found it was a bushing. I'm thinking you may be right that it does not exist as a separate part.